Mistakes People Make Buying A Pram! Firstly, by “people” I mean me. 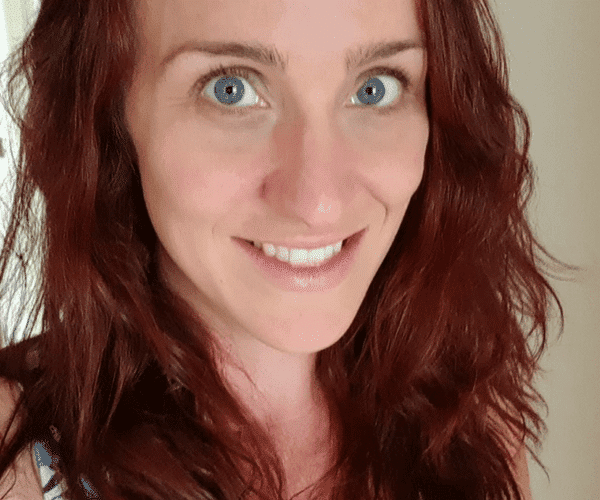 Some of these are mistakes that I have made personally – which is how I ended up owning 11 different prams between just two babies. Yep. There were some very expensive mistakes in there. So please, learn from me. And also feel free to share your own pram shopping errors! 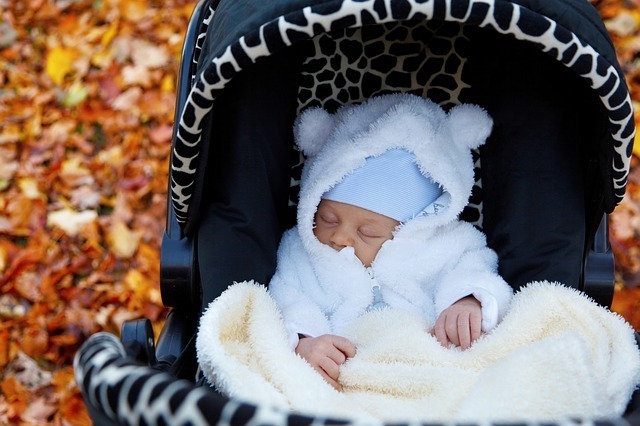 With my first baby – and first pram – I made the biggest pram mistake of all time. I was told by a couple of friends to get a Maclaren Techno stroller. They said it was a perfect pram! It’s light, compact, folds easily, suitable for newborns – it’s great!!!! And it is. It was an absolutely fantastic stroller, I highly recommend Maclaren as a brand. But it was entirely the wrong for me. I didn’t need a light, compact, easy to fold little thing to chuck in my boot. Because firstly, I didn’t drive, and second, we owned a van. We didn’t even have to fold our stroller, we could just lift it up in the back and just put the brake on. Done. I needed something with big wheels for cruising around our hilly neighbourhood, a big basket for getting my groceries home and also I HATED that I couldn’t see my baby. I’d been told by my friends I didn’t need parent facing seat – but actually it was really important TO ME. You want a super light pram that’s perfect for travel and that’ll fit in the boot of your small car – but you also want something that will handle rough terrain, with full suspension, big wheels, big basket, big hood, and a big seat… that pram doesn’t exist. And if you try to find a pram that ticks most of those boxes you’ll have one pram that doesn’t do anything particularly well. Sometimes it’s better in the long run to get two prams. Get a light, compact, travel pram AND an all-terrain beast. Or whatever it is that you think that YOU need. Prams can be a really big financial investment, and odds are it’s something you’re going to be using for at least a couple of years, possibly longer. So don’t just buy a pram that’s great for right now – find a pram that’s going to be great for years to come. That might be thinking about if you need a pram that can take a second seat for your next baby. Or maybe choosing a pram with a bigger seat and higher weight limit so you can still push around your child when they’re getting older. Just try to think about what your pram needs might be as your family grows and changes. I’m not suggesting that you have to spend big bucks to get a great pram. 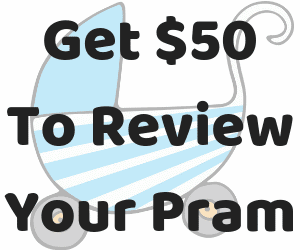 If I’m totally honest my last pram cost just $36 off Ebay and we’ve had it for years. So you don’t have to spend a lot of money if you know what you’re looking for with a second hand pram, however, generally speaking cheap prams can be a bit… cheap. Which is fine if you’re not planning to use it a lot, or for very long. For example if you’re planning to babywear, or just don’t see yourself walking a lot, then a good cheap pram just do the trick. However cheap things tend to break more easily and wear out quicker – which means they may need to be replaced sooner (that’s the looking to the future thing.) However, if like me, you’re planning to use your pram for hours every day then you might need to spend a little more money and get something that will go the distance. Literally. Buying the most expensive pram you can find also isn’t necessarily going to be wise either. Look at exactly what you’re getting for the money. One thing that really bothers me with high end prams is how many have itty bitty weight limits. I just don’t see the point of spending over a thousand dollars on a pram that will only carry up to 15kgs (For my big babies that’s about 18 months old!). It also bothers me that you can spend that kind of money on a pram that isn’t suitable for a newborn. I don’t know about you, but if I spend over a grand on a pram I kind of want to be able to put my baby in it! So make sure that it is still money well spent. Also shop around and never – ever – I mean it EVER – pay the full recommended retail price on a pram. If you’ve got time, wait for a sale. Every baby store rotates their sales. Alternatively if you’re in a capital city it can be worth heading to a Parenting Expo to grab a bargain. Also if you have any questions, or would like me to recommend you a pram, comment below! Tell me what you need and I’ll see what I can come up with!!! I wish we’d read this when we bought our pram! We picked our pram based on what we thought would be great for us- slim, three wheeler for jogging and off road and easily folded up and put away, but we didn’t really think about what would be best for our baby and she absolutely hated her pram because she couldn’t see us, as it was front facing only. It also wasn’t very newborn friendly. We definitely should have thought about it a bit more than we did!